Passion is a gift, one that lends grace and meaning to life. It doesn’t matter what someone has a true passion for — art, dance, music, writing, science, sports, charity, politics, or even another person – it is the passion itself that transforms a journey into a quest. Everything Vesna did as a child was intense, focused and all consuming. She didn’t have bad dreams, she had nightmares. She didn’t play with dolls, she chopped off their hair and redid their wardrobes with our cut-up curtains. She didn’t walk, she ran and twirled and jumped, a graceful sprite, who, if she fell, got up again with bleeding knees and kept right on going. 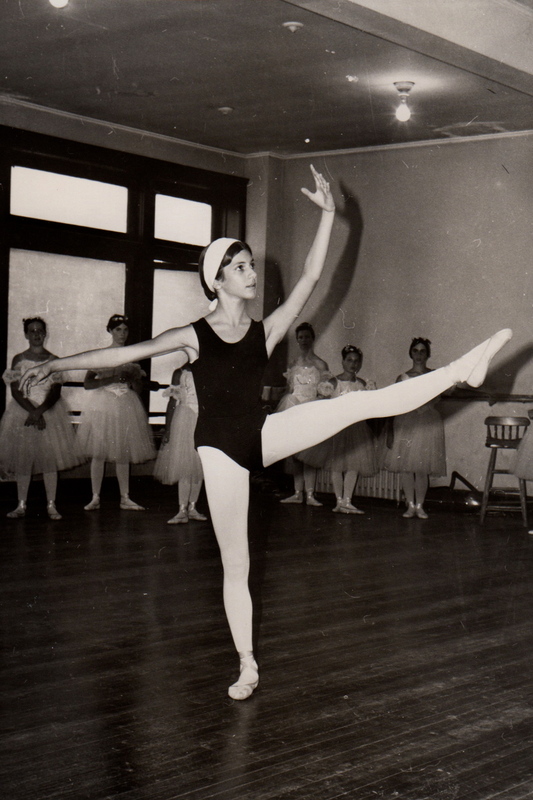 When she discovered ballet, her passion blossomed into an obsession. After school, she would head straight to ballet class. On days without a scheduled class, she would practice in our shared bedroom in her satiny pink toe-shoes, lifting a leg to her ear or balancing on one foot with the other foot pointing behind her, straight up to the sky. While I was going out with boys and getting into trouble on weekends, Vesna was taking the bus to New York City for more and more advanced classes. At night, she would do her homework and wash her tights no matter how tired she was. I liked to watch my sister sleep: the perfect pale skin, the full lips, the lids of her big brown eyes trembling in dream. Her light brown hair, pulled in a tight bun during the day, flowed in waves around her long neck and thin shoulders. She was so very beautiful. 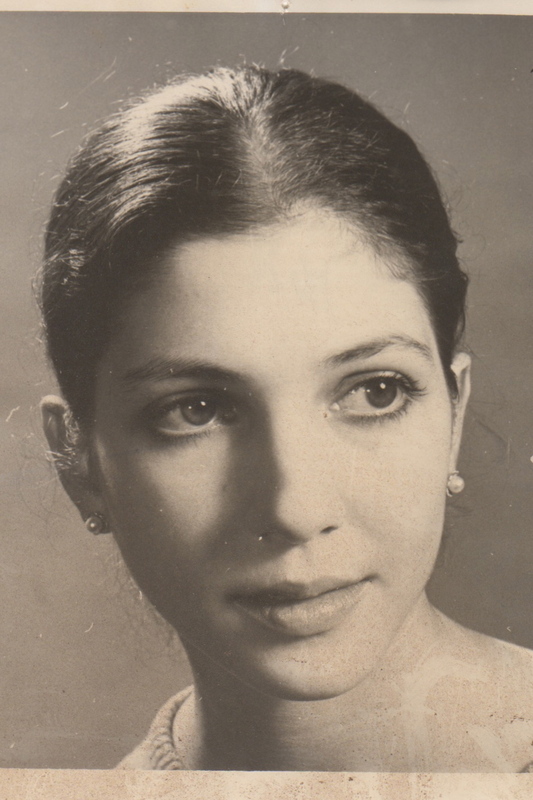 Our father made her attend Barnard College, even though by then she was apprenticing with American Ballet Theatre. She made it through a year before she stood up to him and declared, “I only want to dance.” College was holding her back from her true passion. Her passion for dance led to a position with the Hamburg Opera Ballet under John Neumeier, whom she revered. She moved to Germany and toured with the company, but her body, always frail and prone to injury, began to betray her. For a year, she wore a back brace when she wasn’t on stage. She continued to dance no matter how severe the pain until, one sad day, she realized she no longer could. She was not yet thirty. Married and settled for good in Hamburg, Vesna turned to Pilates, which she had discovered to be an antidote to the injuries common to dancers. She flew back to New York and trained with the formidable Romana Kryzanowska, successor to Joseph Pilates himself. Vesna’s Pilates studio, Studio fur Korper Training, was the first one in Hamburg. In the mornings, she would get on her bicycle, rain or shine, with her brown Labrador alongside, and ride to work with a smile on her face. She loved helping others get well, sometimes at her own detriment, lifting and crouching and bending and adjusting bodies for hours on end. Vesna also became an avid sailor. She and her husband sailed the Baltic Sea in their boat, cruising around the islands of Denmark every summer. But just knowing how to sail wasn’t good enough for her. She had to prove herself and earn her captain’s license, too. After her son grew too big to be safely restrained while sailing, they sold their boat and bought a vacation home in Southwestern France. Although she loved Pilates and sailing, nothing could replace her passion for dance. Nothing, that is, until she discovered dressage, the art of dancing on a horse. Vesna trained every day until she was skilled enough to compete. She bought one horse, then another, and drove to the country early in the mornings, sometimes in freezing rain or snow, to ride them and care for them. I saw Vesna compete only once. In her black top hat and fitted jacket, her back straight and her lovely face lifted, she looked so graceful and composed, so calm and connected, that tears filled my eyes. My beautiful sister was dancing again. The back problems that had plagued her earlier grew more and more painful until doctors told her the only solution was to insert a metal rod along her lower spine to hold the vertebrae in place. Then her right leg began to hurt. When I saw her in 1997, she shuffled forward in tiny steps, smiling through the pain. A hip replacement followed. Then another. Still, Vesna kept riding, fearless and determined. When her husband retired, they took the horses and moved to their house in France, where she had installed a stable and a state-of-the-art riding ring. She hired no one to help her, hauling hay, cleaning the stables and exercising her horses every day. One day last month, during a dressage maneuver, her horse balked and she fell hard, harder than she had ever fallen before. Four weeks went by. Doctors said not to worry, that her leg couldn’t be broken if she could still walk on it. They obviously did not know her… She flew to Germany for a reunion of the Hamburg Opera Ballet. In ever-mounting pain, she finally went for an x-ray. Her right leg was broken clear through the thighbone, just two inches above where her implant ended. She would have to have another hip replacement. 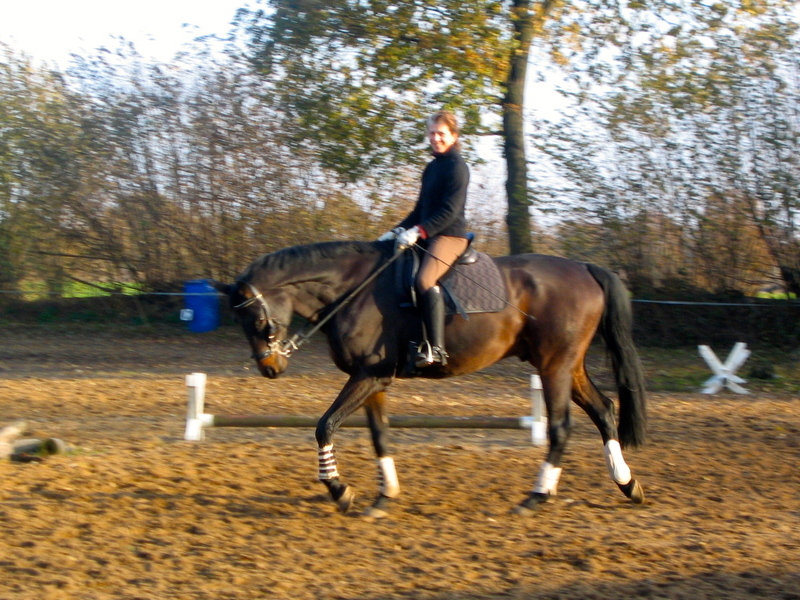 And that heart, full of passion and determination, will carry her through her recovery and back to her beloved horses. No matter what anyone tells her. No matter what the risk. No matter how long it takes.